Beside apps I create websites. 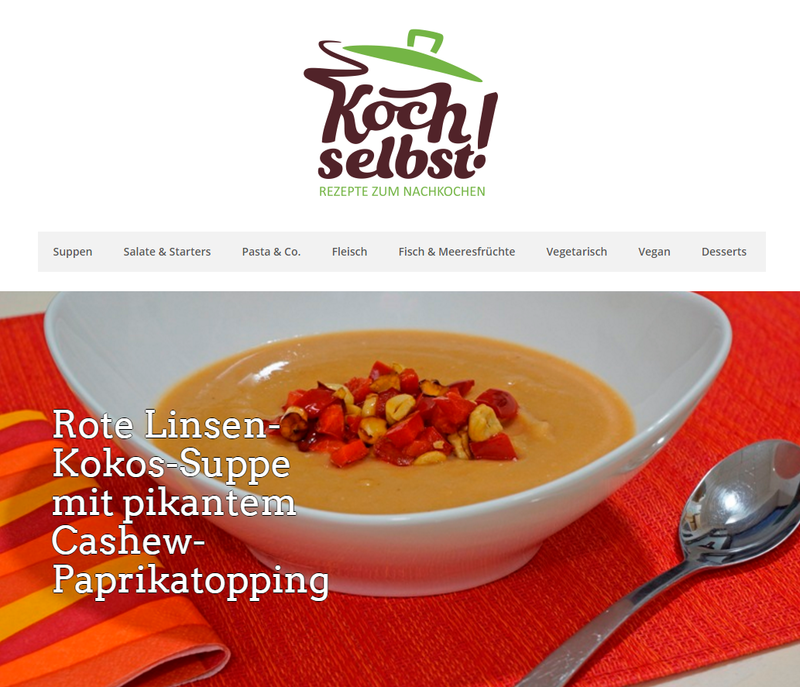 My first work is the website of Koch Selbst!, a Dresden-based grocery. Koch Selbst! is a store where you can buy recipes with all the ingredients you need. The website is designed with WordPress and the woocommerce plugin and incorporates some customization. I also helped creating my wife’s blog about cooking and recipes. Titled „Koch Selbst! Rezepte zum Nachkochen“ it’s a German-speaking blog offering recipes ranging from starters to desserts for any occasion. Tasty! Hi, my name is Richard. 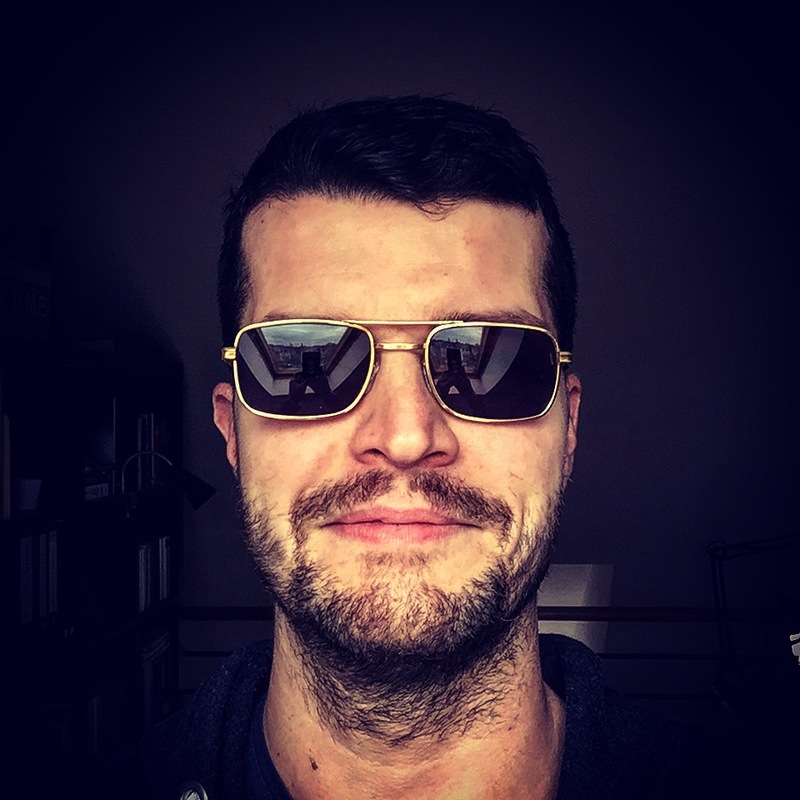 I am an independent Android and iOS developer from Dresden, Germany. © 2011-2019 by Richard Raue | All rights reserved.